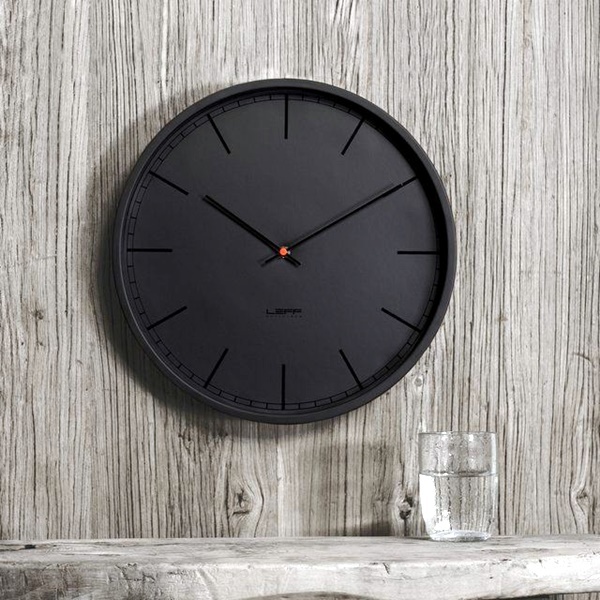 Today, our lives have changed so much due to the advances in digital technology that we are often spoiled for choice when it comes to the kind of devices that we have for anything leave alone devices to tell time. 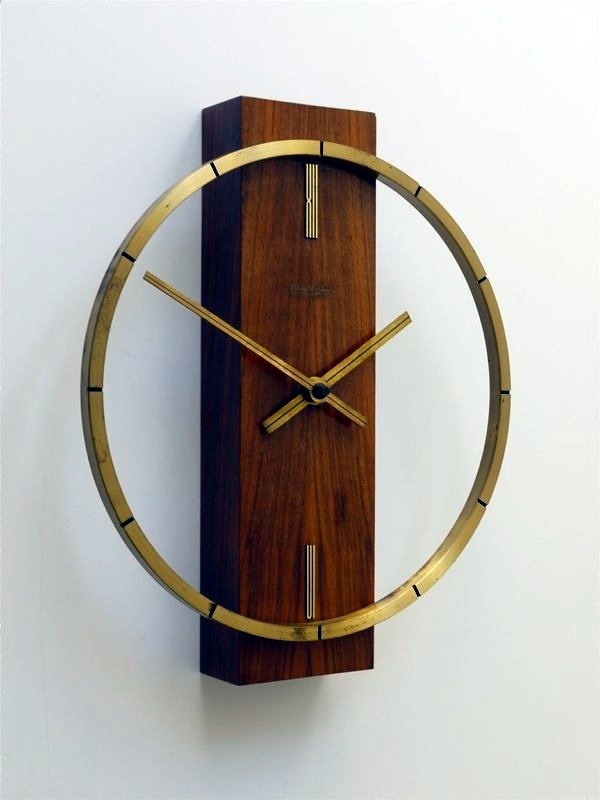 Which is probably the reason that many of us do not treat the clock or watch with as much reverence as we used to do in the past. 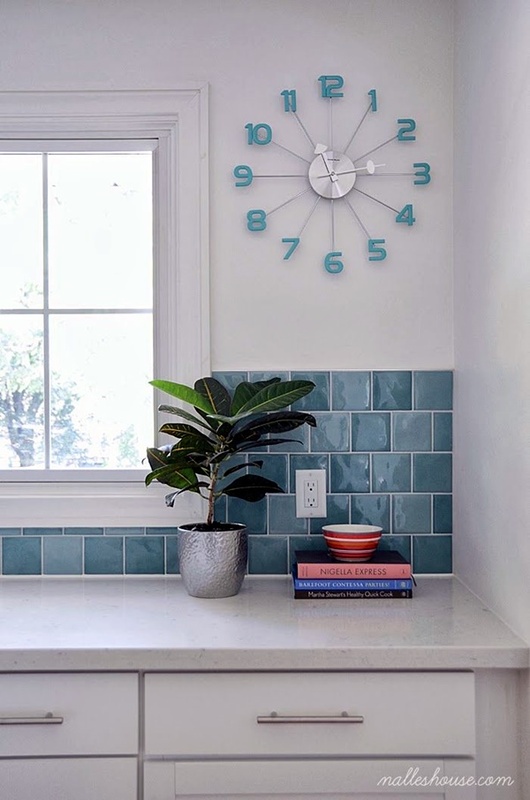 However, even in spite of the advent of many devices that have lessened our reliance on watches and clocks to tell time, we can see that even now clocks are clinging on to their place in the décor of our homes though watches seem to have lost their importance. 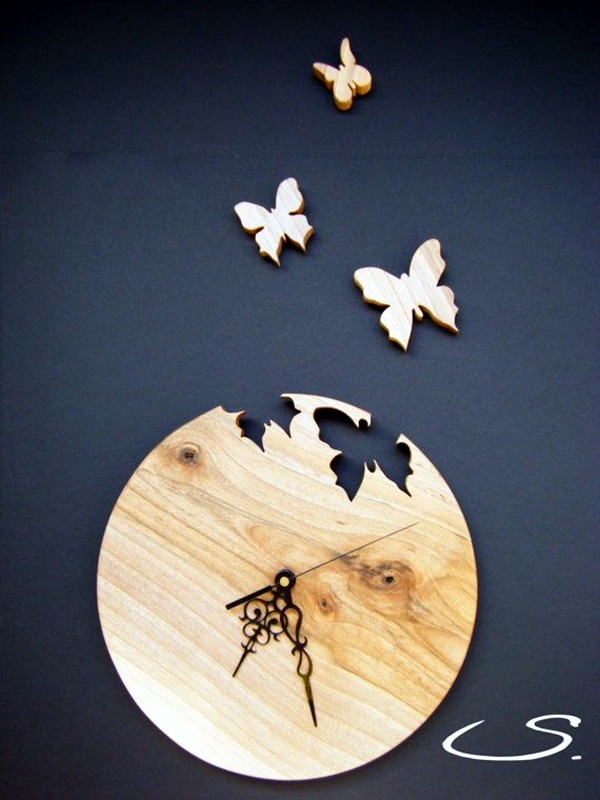 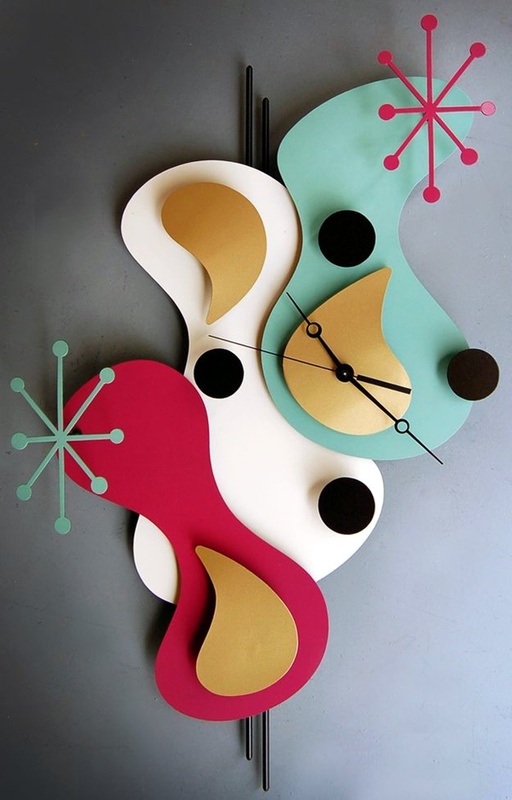 We are going to talk about fabulous wall clocks to embrace the entrance of your home in this article. 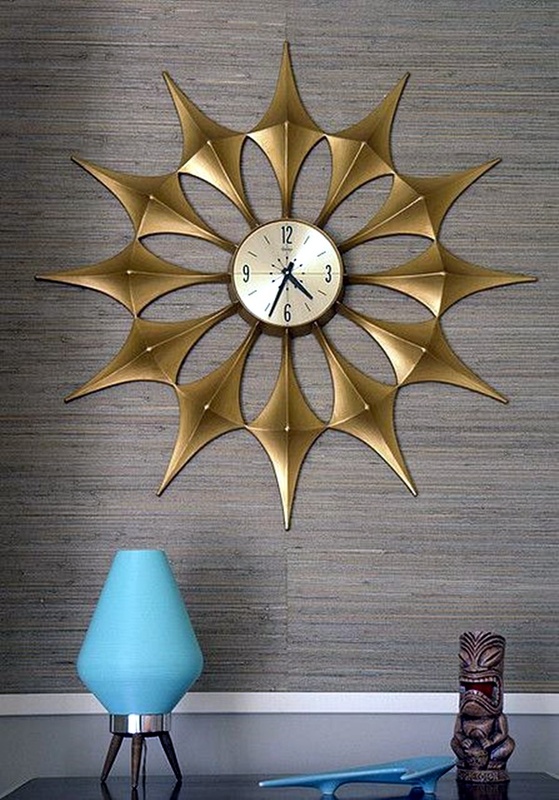 We are sure that you have come across whimsical vintage clocks to fill you with wonder and you will want them to decorate the walls of your home. 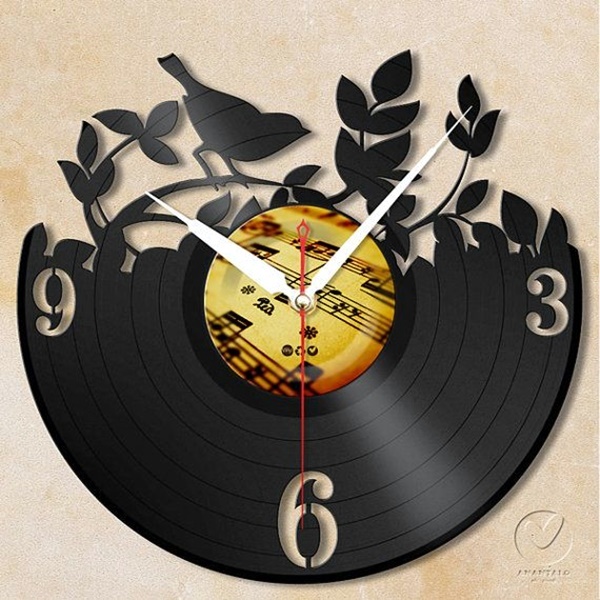 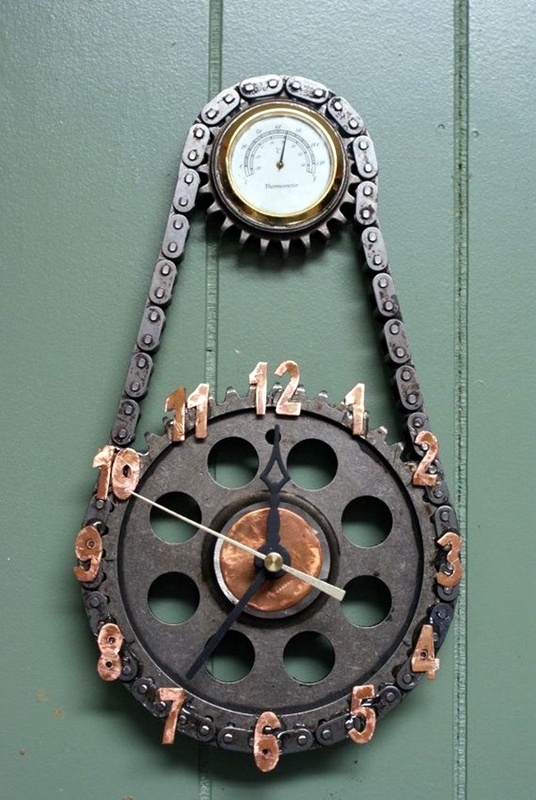 If you want something off the usual, then you can look at cool steam punk art ideas, which will blow your mind to add some unusual touches to your wall clock. 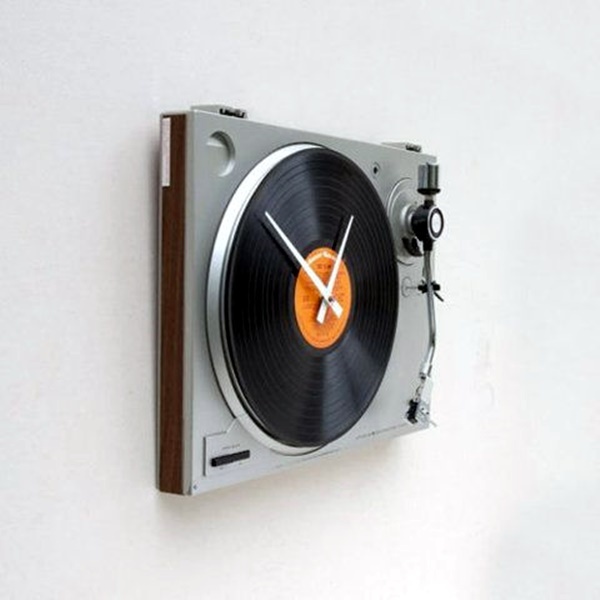 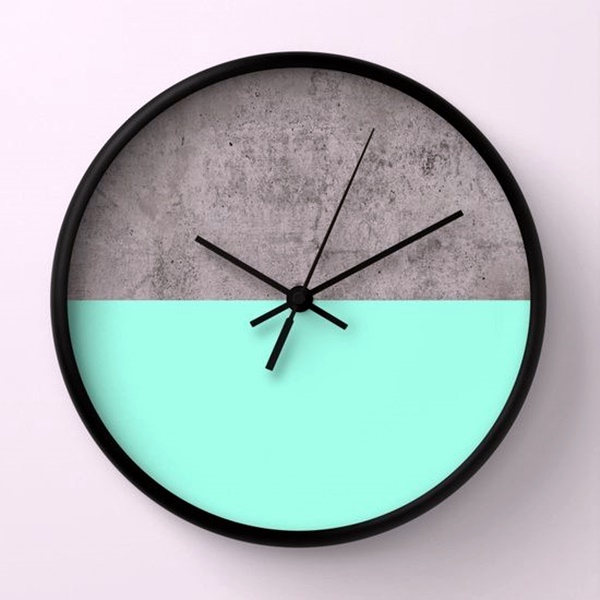 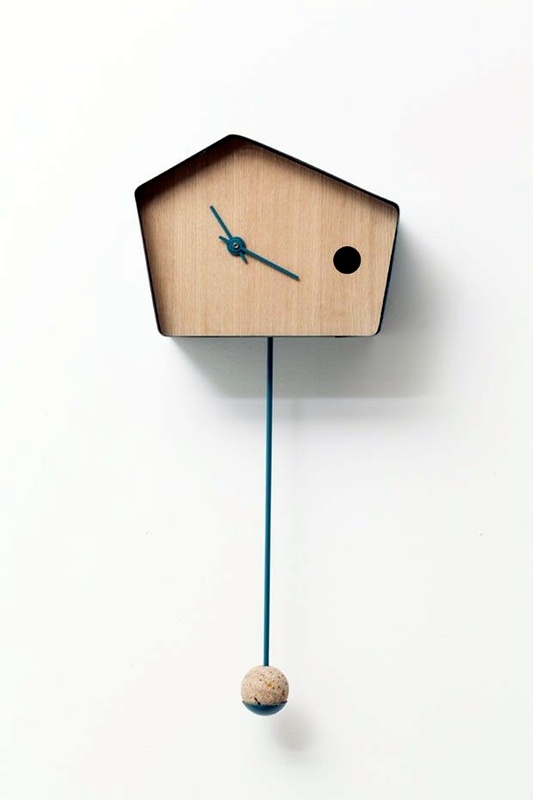 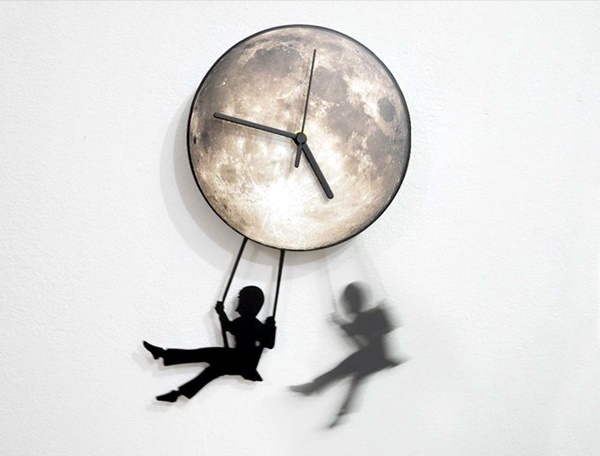 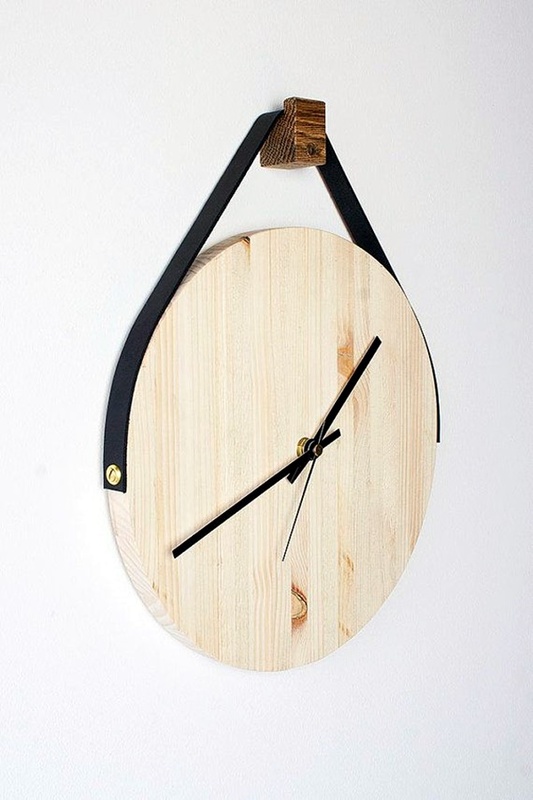 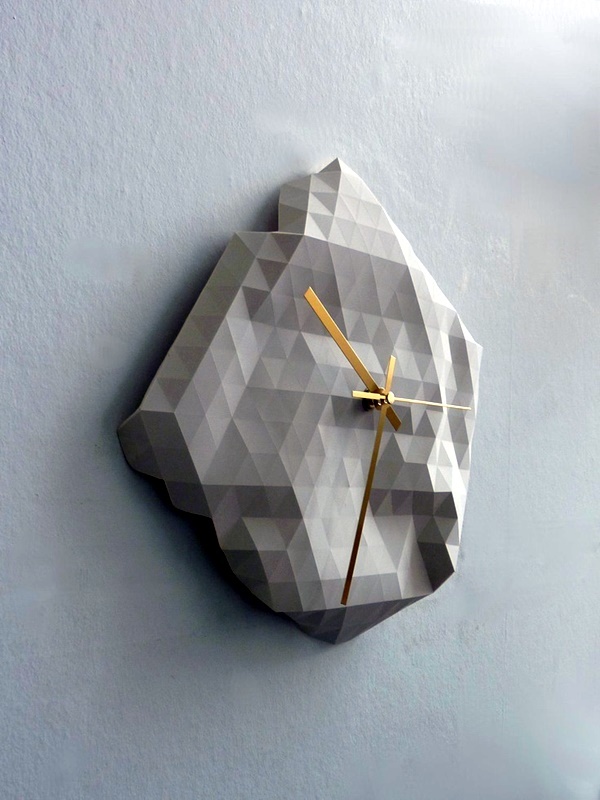 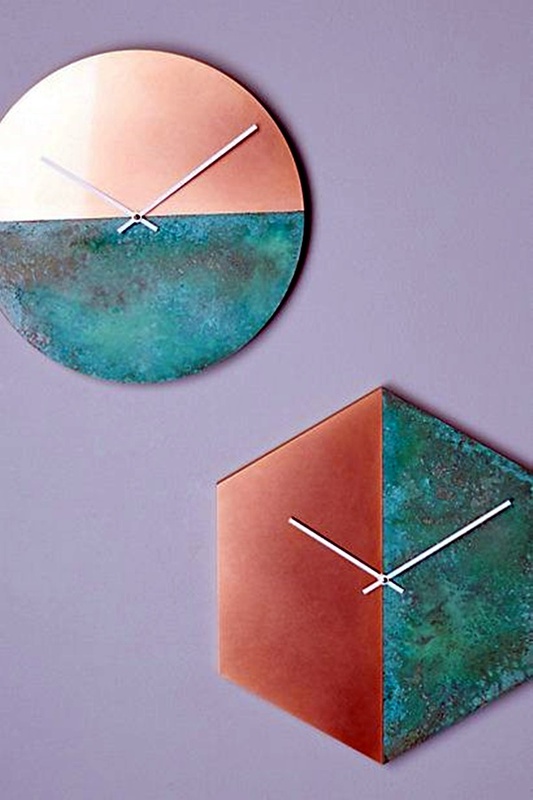 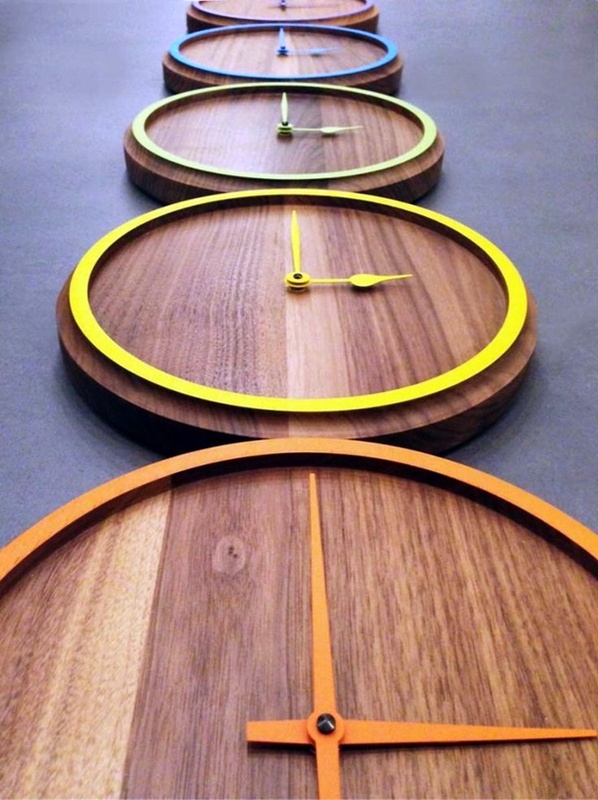 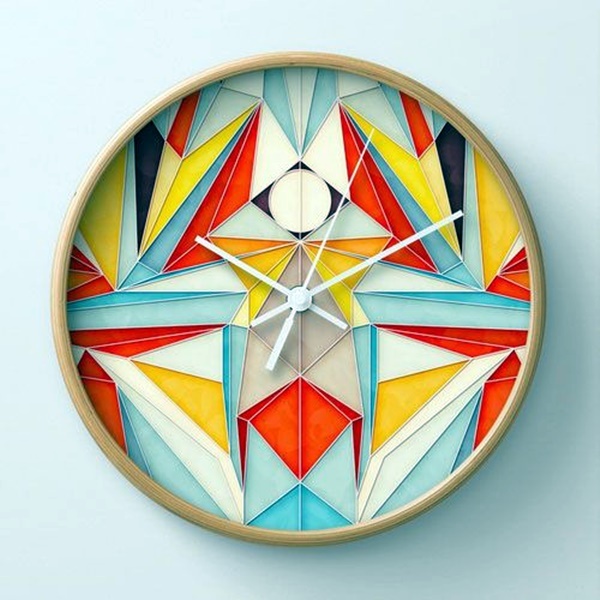 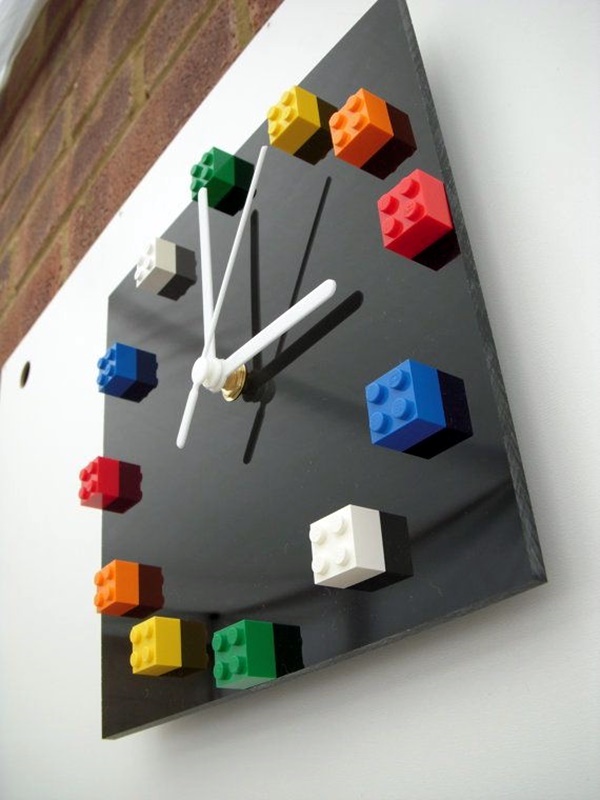 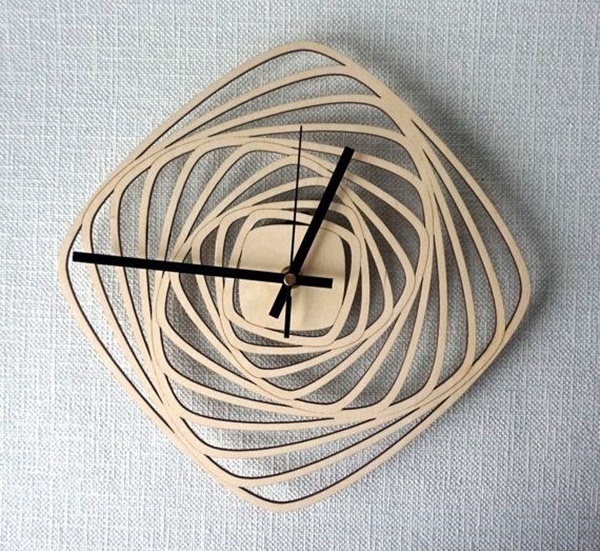 These can take a simple wall clock and make it look entirely new and unique in an unexpected way. 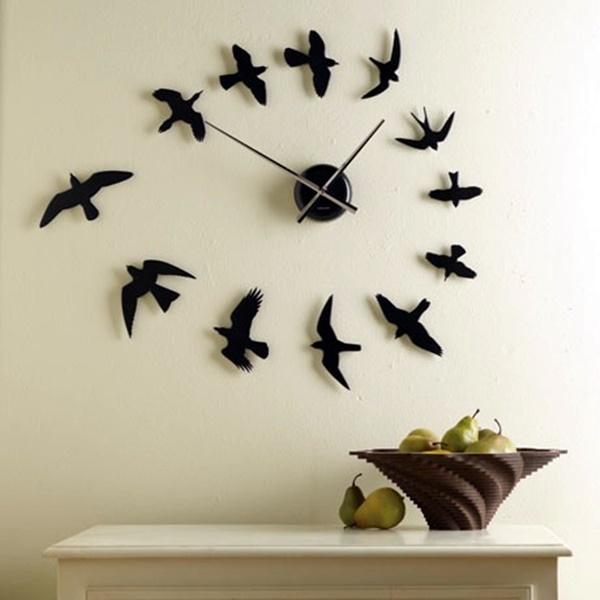 Using clocks as a means to embrace the visitors at the entrance of your home can be a great idea. 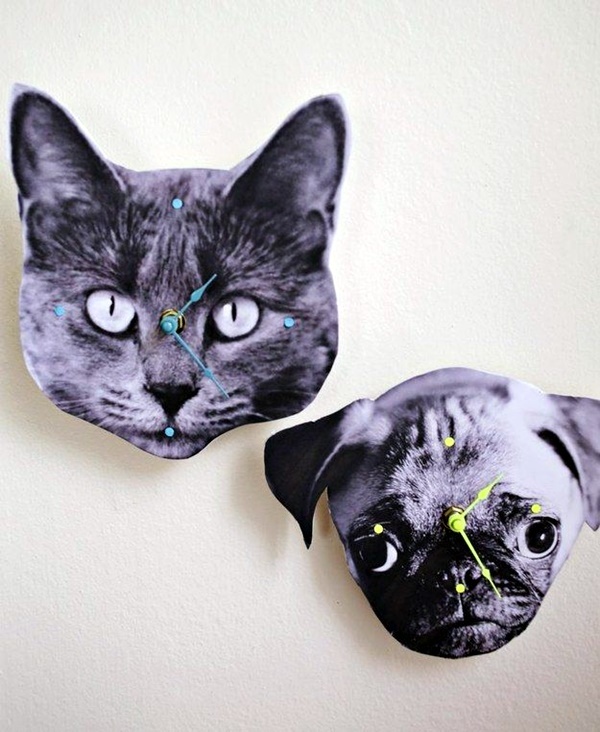 It is one of the easy wall art ideas to decorate your home by adding some touches of your own. 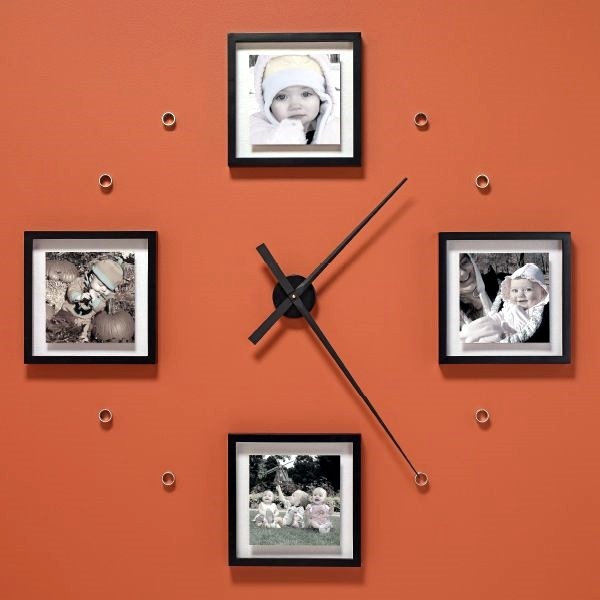 Family photos: Instead of numbers, this clock has the photos of near and dear ones on the wall and this can make it seem as if each member represents a number. 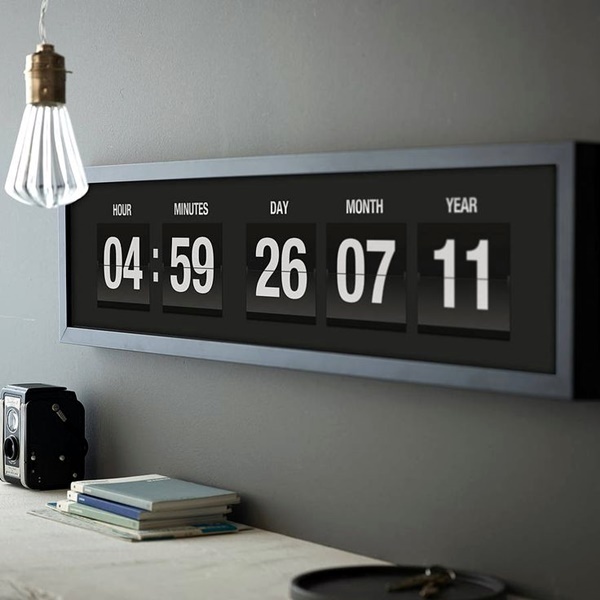 This is a good way to display the photos as well as tell time. 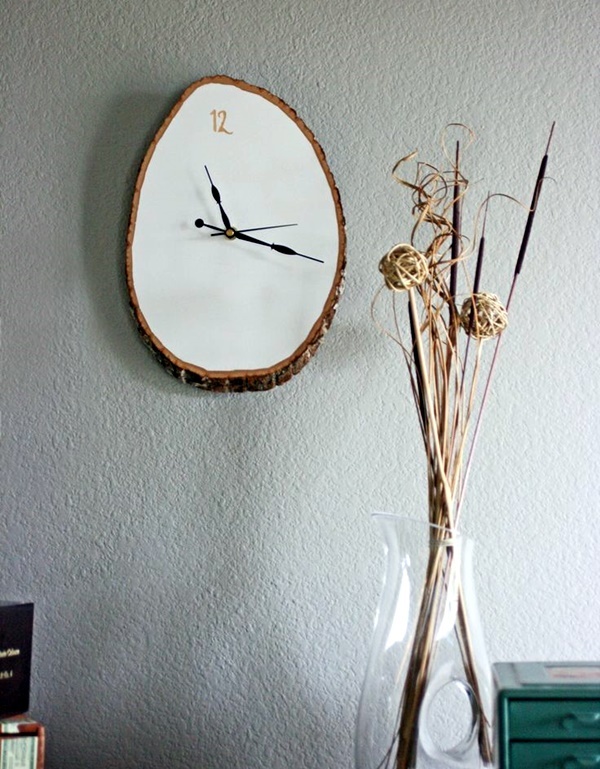 Collection of clocks: Some people love to collect clocks and this can be a great way to create a clock hug on your wall that will embrace those who enter your home. 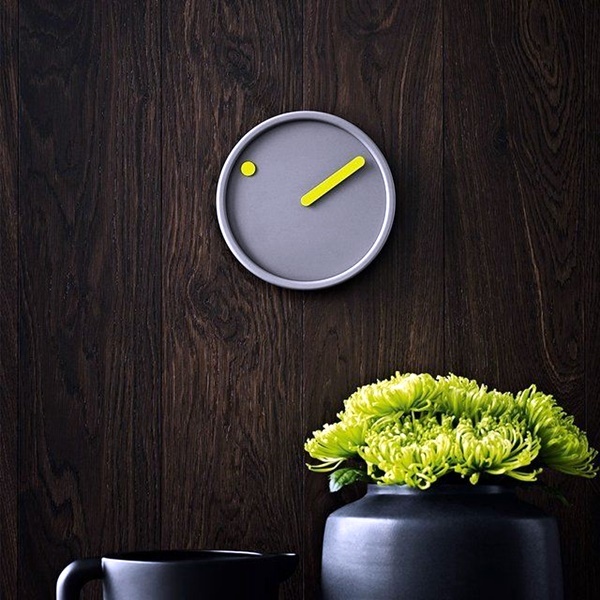 If you want to give off an international vibe, then each clock can have the time of a different time zone. 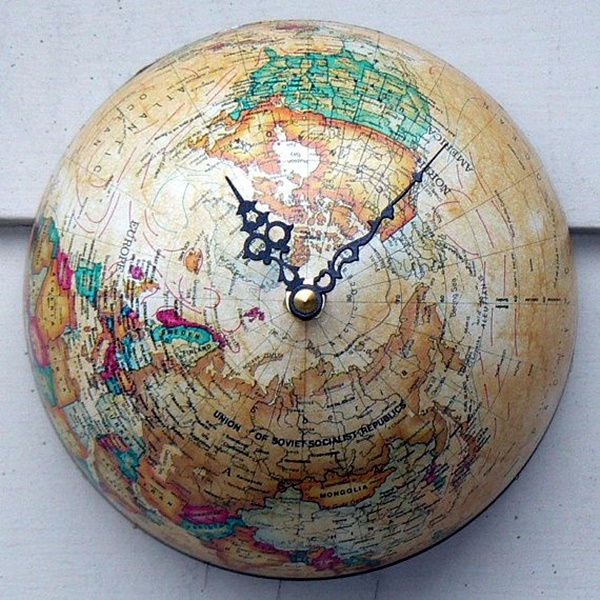 This can be a great way to educate kids on how to tell time from other places as well as their own. 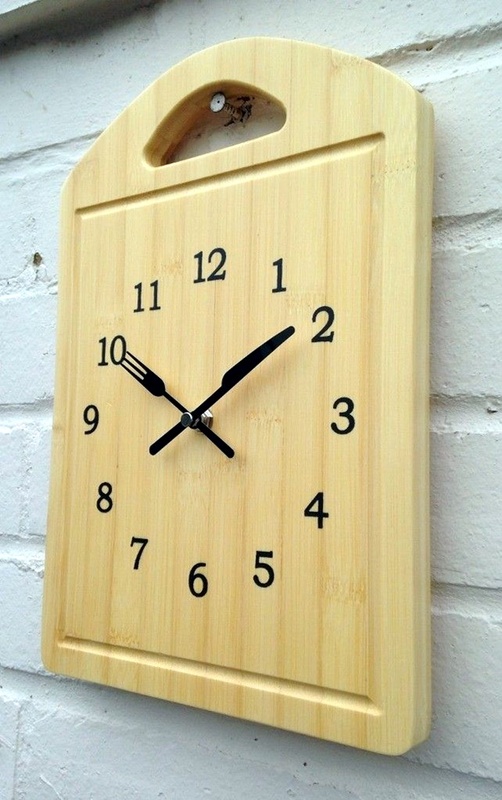 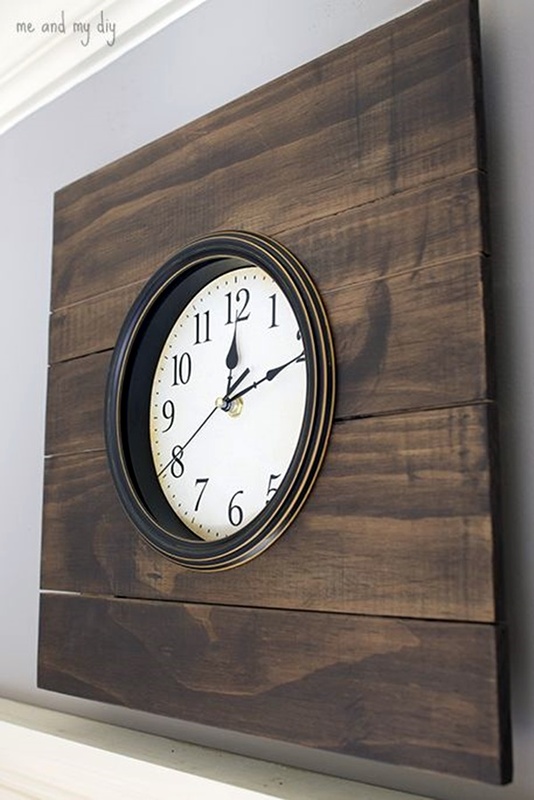 Huge wooden: Sometimes the old weather beaten and aged look is a great way to make your clock a nice and warm part of your home entrance décor. 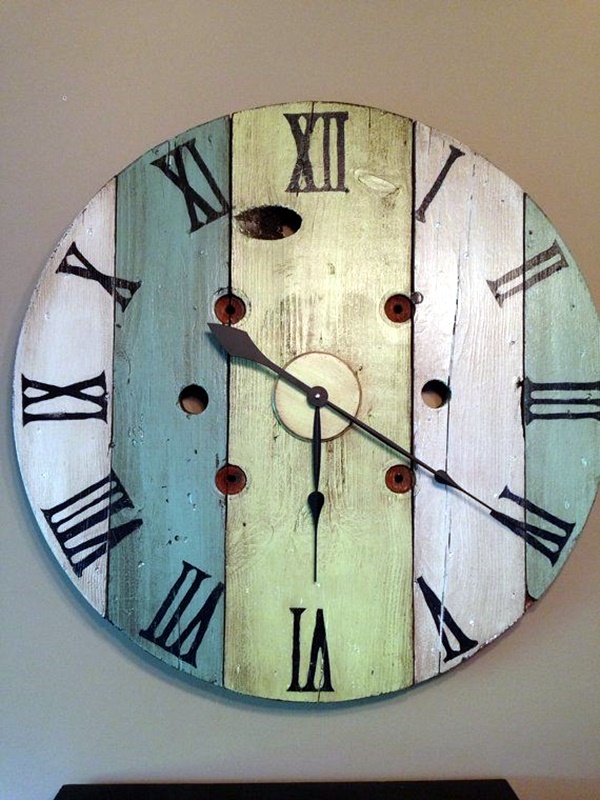 The old clock made of weathered wood can make a room come alive with warmth and country charm. 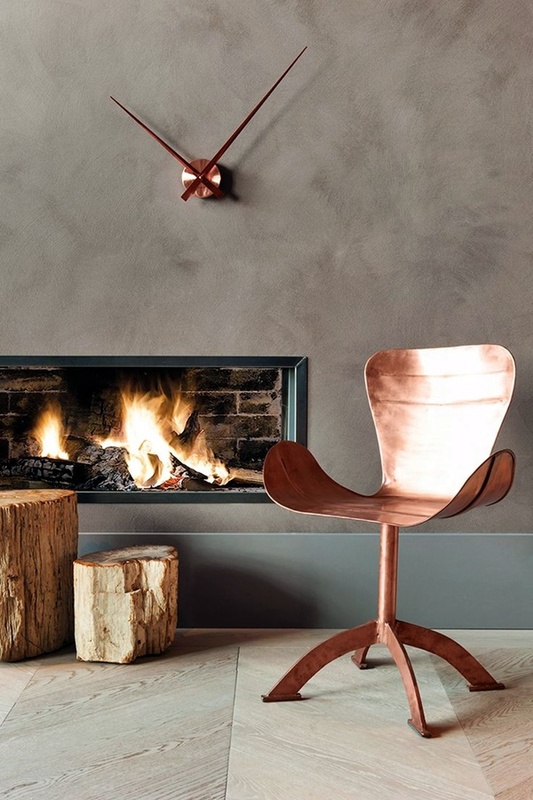 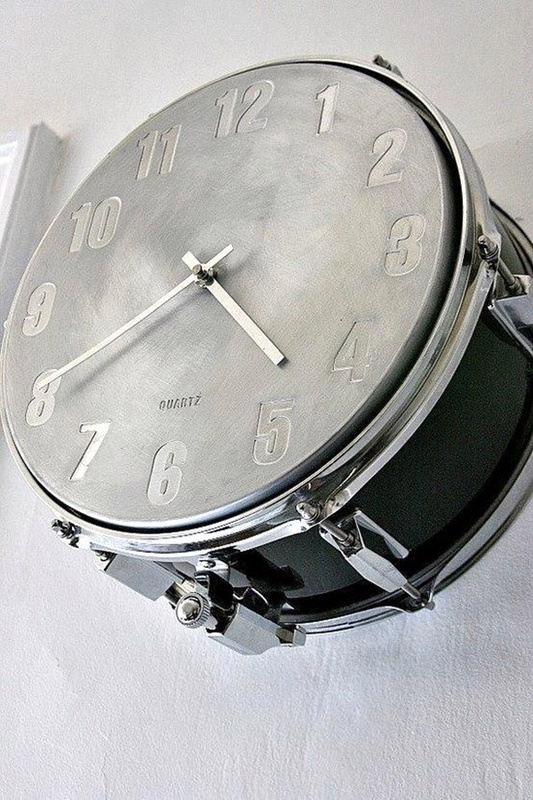 This can be achieved with metal clocks too with an antique polished look. 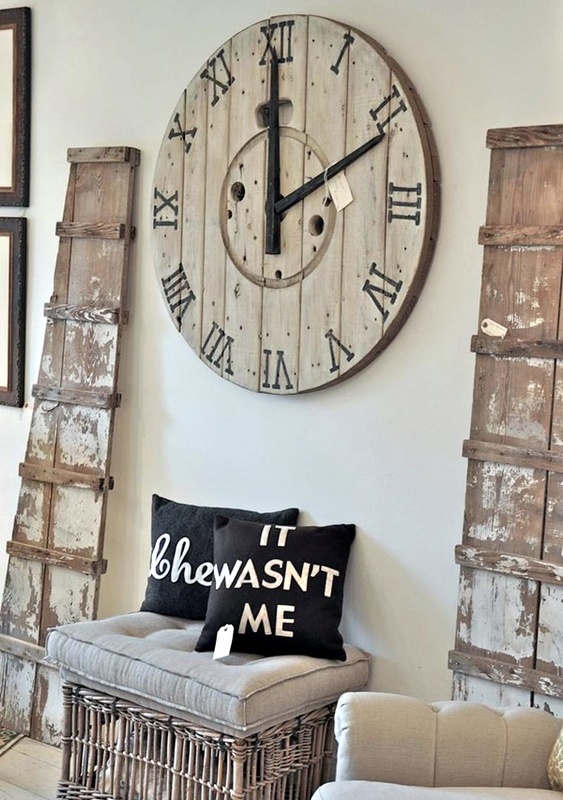 Grandfather clock: A grandfather clock with its lumbering and lugubrious presence used to dominate many a room in the past. 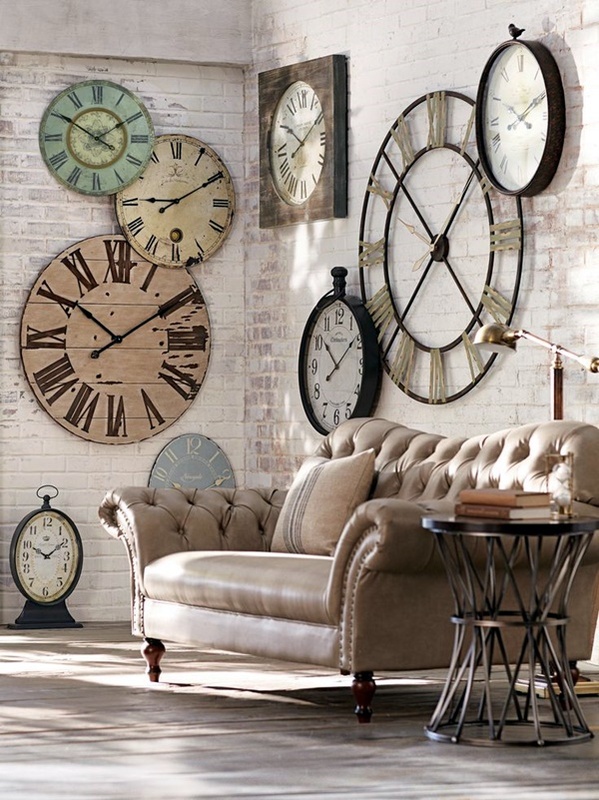 But today we rarely get to see grandfather clocks which is what makes it even bigger an attraction to use as part of the décor in your home. 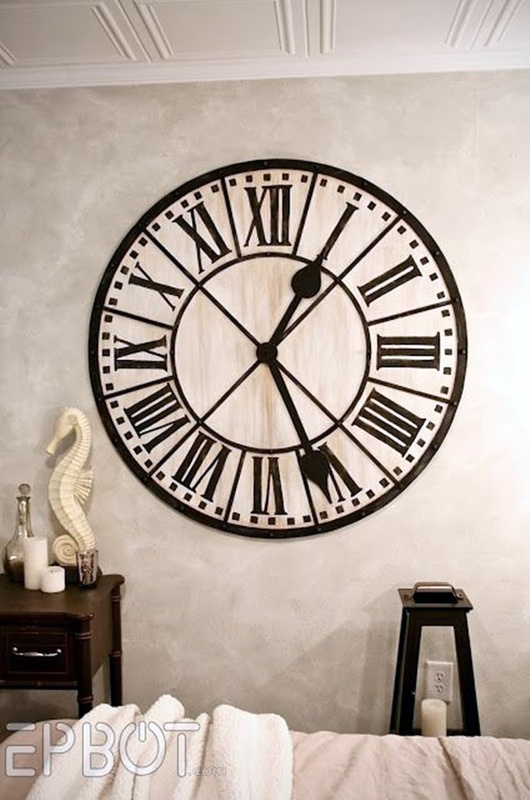 In fact, the common areas of your home like the drawing room and the dining area will come alive with the presence of the grandfather clock. 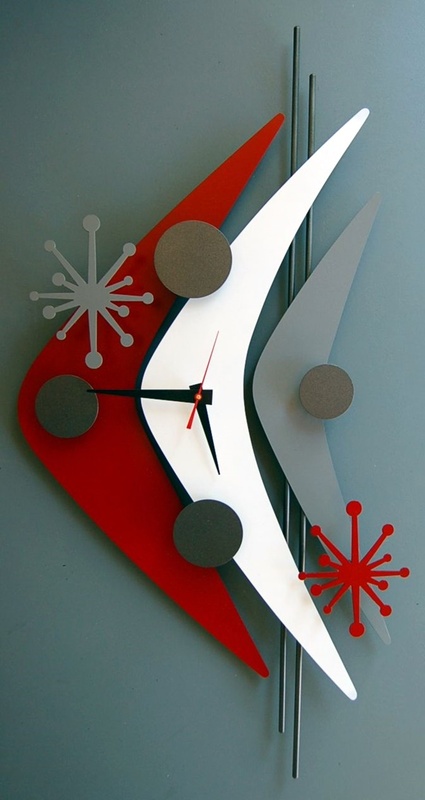 Artistic clocks: Another way to use the clock to decorate the entrance of your home is to go with unique and artistic looking clocks. 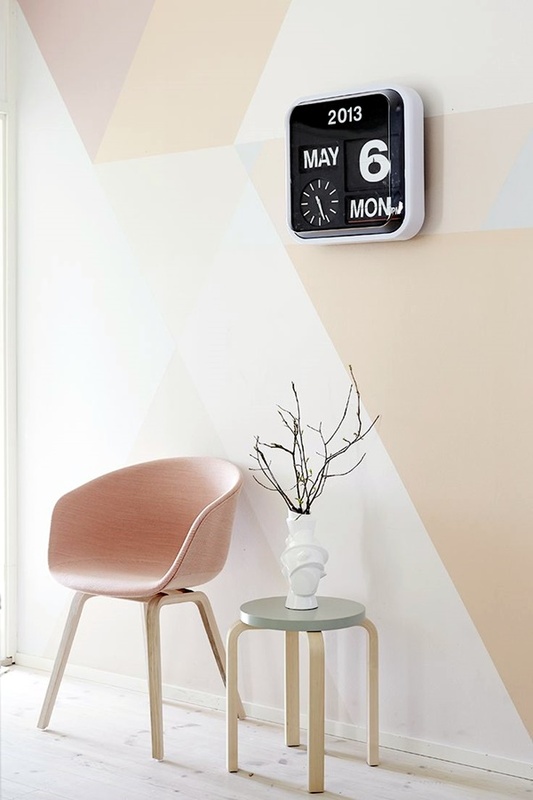 Not only do clocks add to the charm of your walls but also enable to keep your time schedule in place by looking at them. 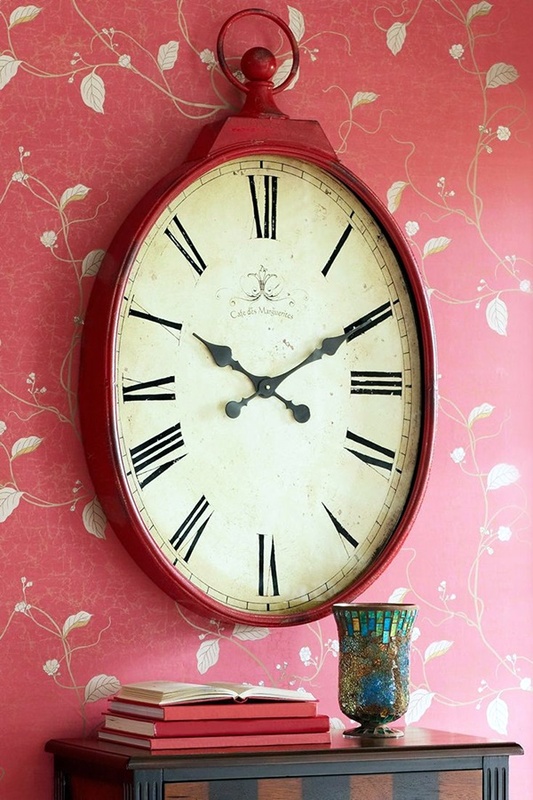 Do tell us what you think of using clocks as part of your décor theme to make your home look warm and welcoming.